$19.99 covers your first 3 months! 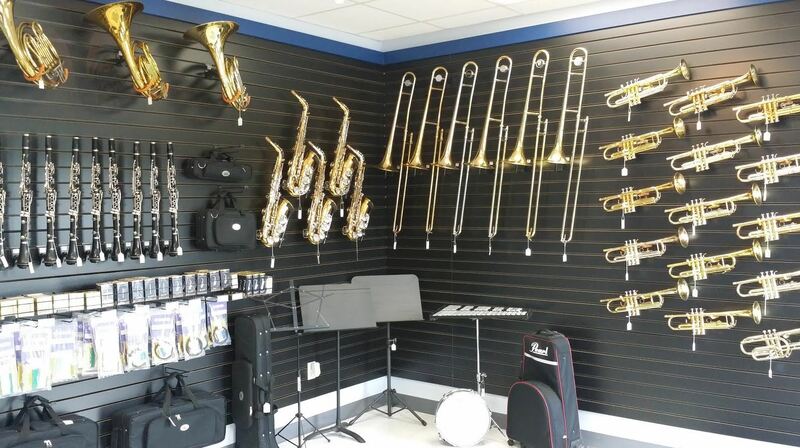 Same day rentals are available in store on most instruments or sign up online. Rentals are month-to-month and may be cancelled at any time. 100% of the rental payments for the first year go toward the purchase of the horn. If your child switches instruments, all previous rental payments transfer towards the purchase of the new horn. You may also upgrade your instrument for no additional cost. Convenient repair and maintenance plan from our expert technicians is available. Supplies, accessories and books are available at Hill City Music.